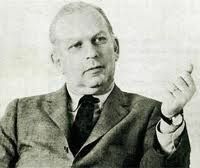 Below are more quotes by William Bernbach. All of us who professionally use the mass media are the shapers of society. We can vulgerize that society. We can brutalize it. Or we can help lift it onto a higher level.